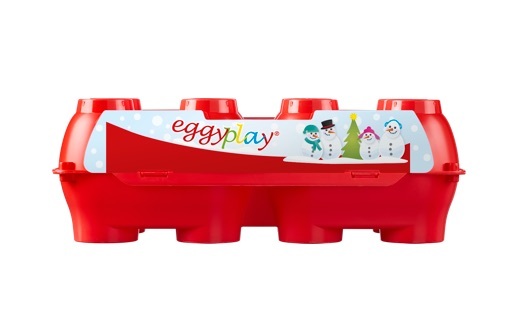 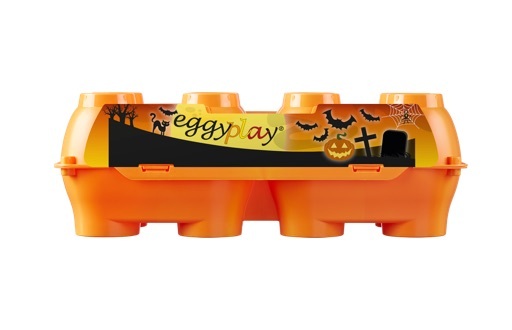 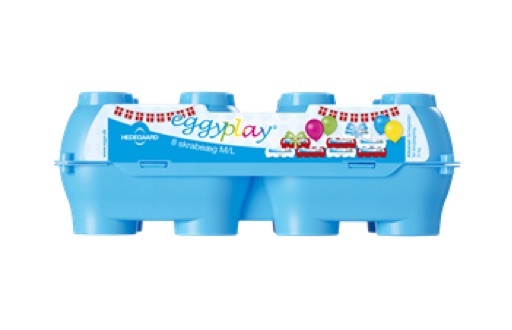 The eggyplay® box design complies with EN 71-1:2014, EN71-2:2011, EN71-3:2013. 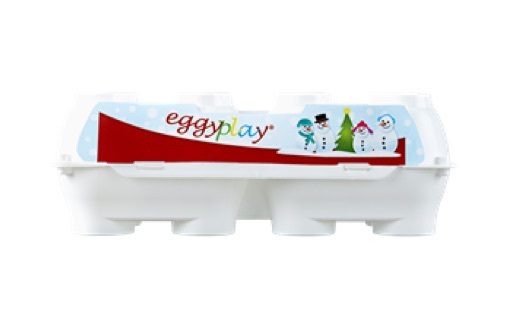 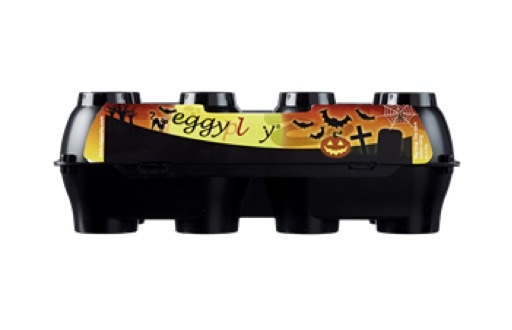 The eggyplay® boxes carry the CE marking. Before using as a toy, the boxes must be washed in a dishwasher at min. 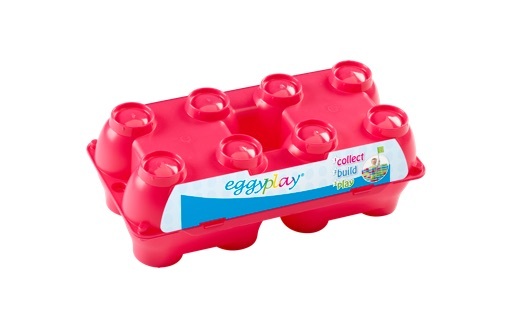 65 °C to reduce risk of bacterial contamination. 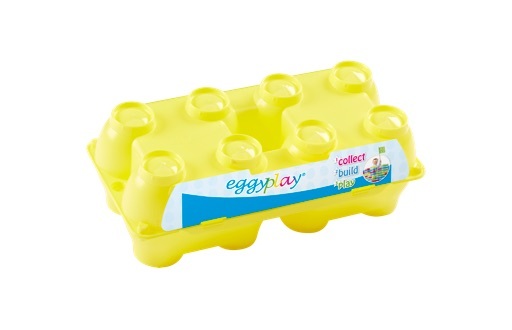 Approved for contact with food. 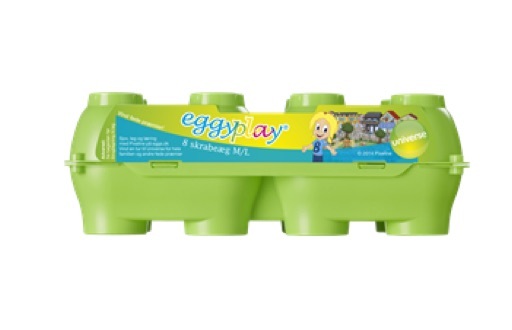 IML (in-mould label). 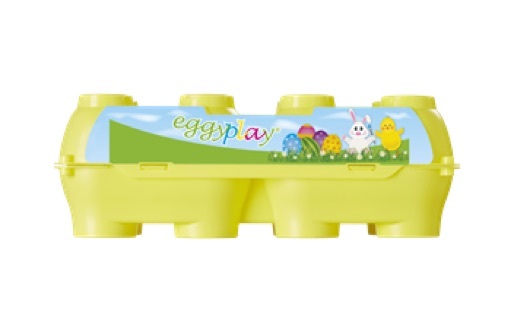 EUP-based printed polypropylene film, vegetable oil-based printing ink, water-dilutable acrylic lacquer. 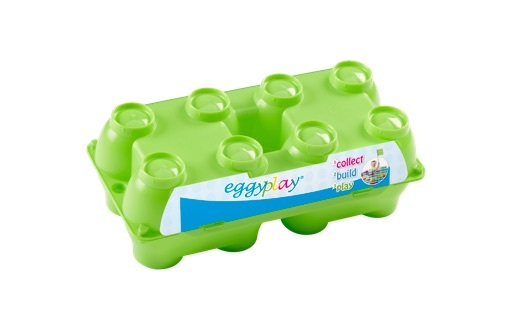 Compliance with food contact legislation. Compliance with overall migration limits (OML).